What is the function of copper in printed circuit boards? As we all know, copper is a good medium for the conduction of heat and electricity. 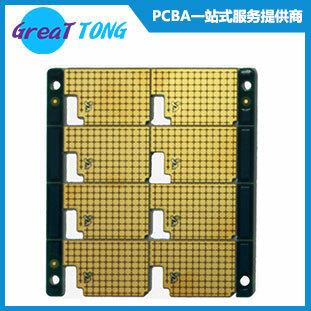 Conduction, which is exactly the function of copper in printed circuit boards, conduction. In other words, using copper is good to transmit the electric signal. What is the purpose of a circuit board? What is the PCBA Reliability Test? Previous：What are the Best Examples of Design in Electronic Gadgets? Next：What is the Difference between Double Sided PCB and Multilayer PCB?